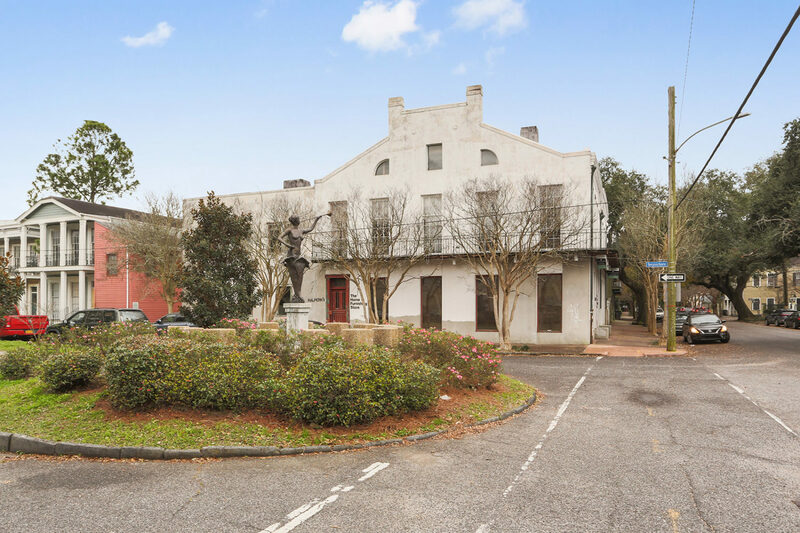 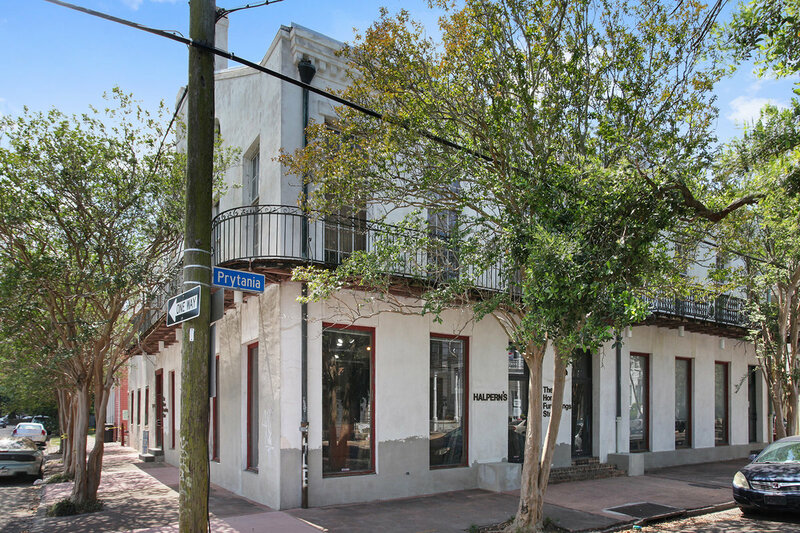 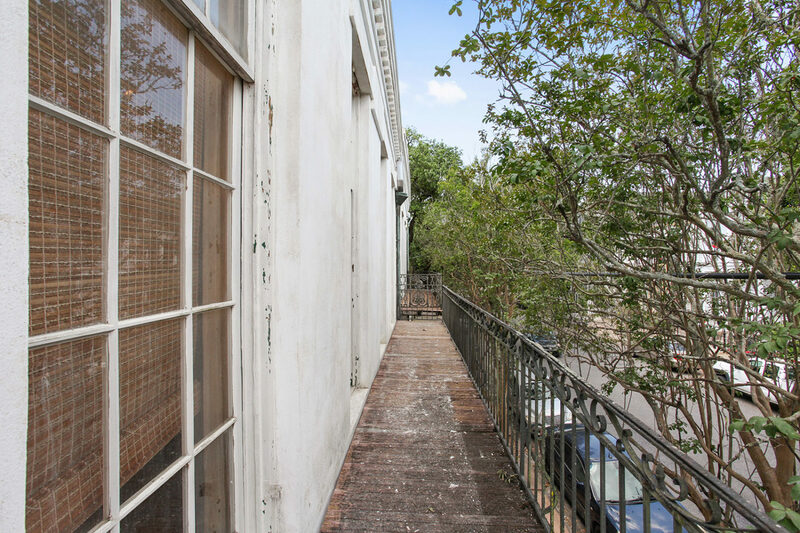 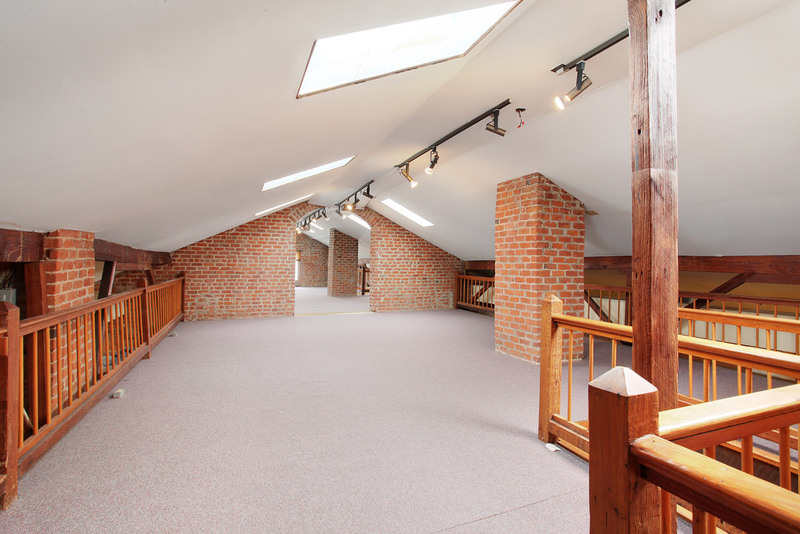 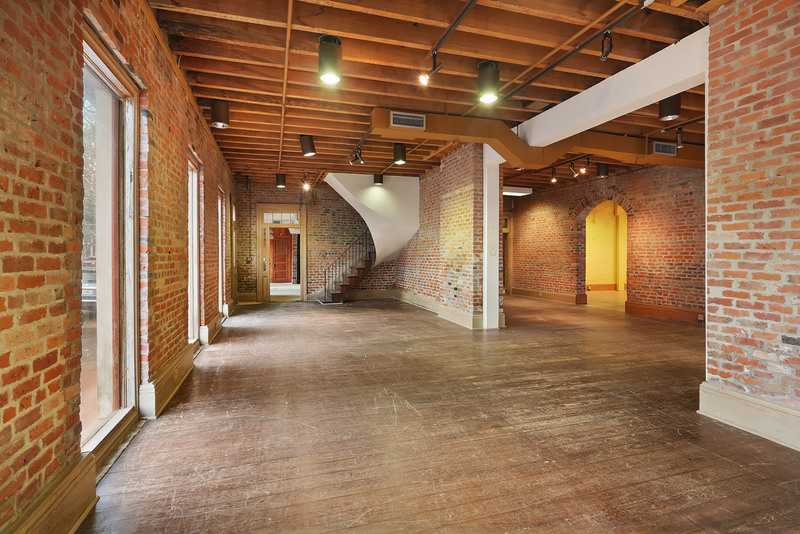 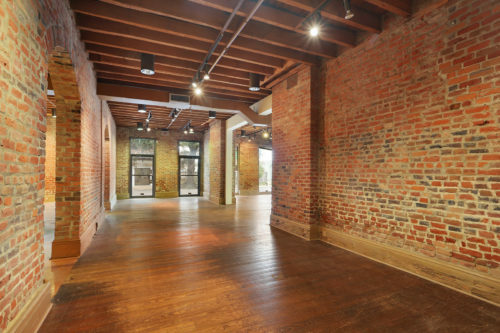 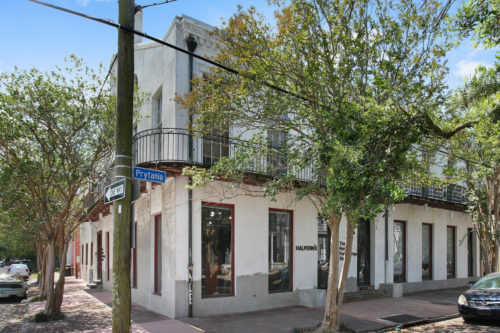 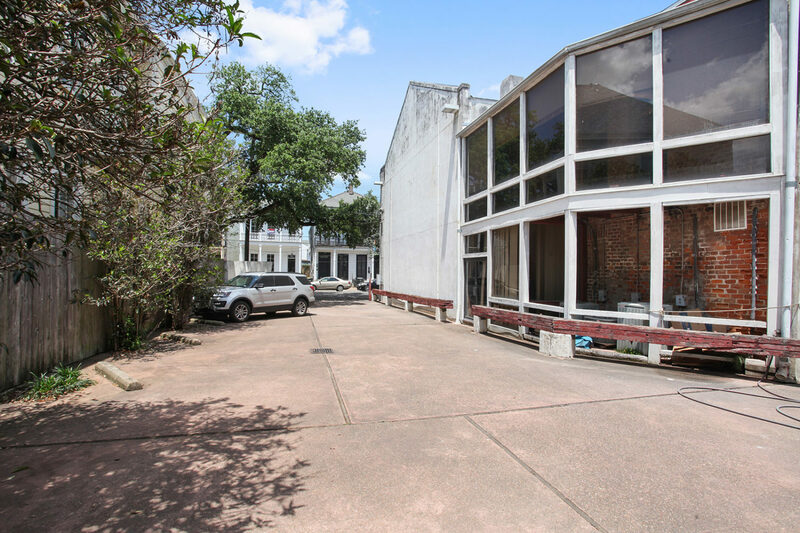 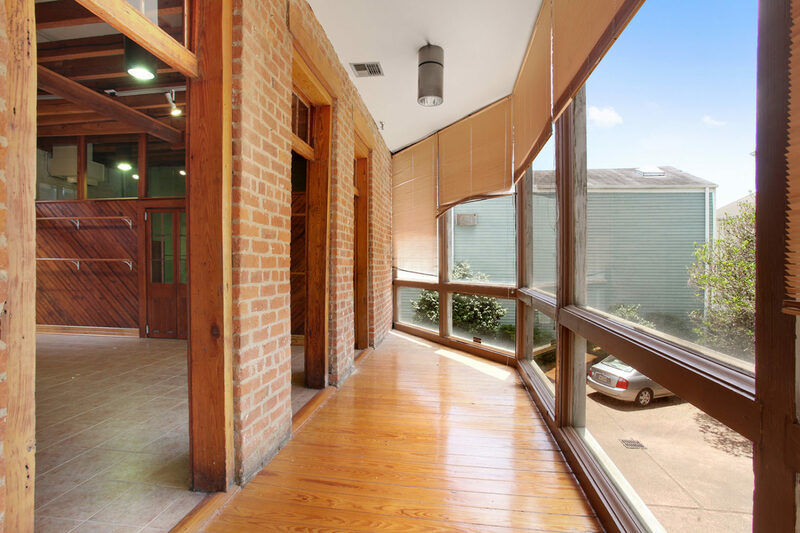 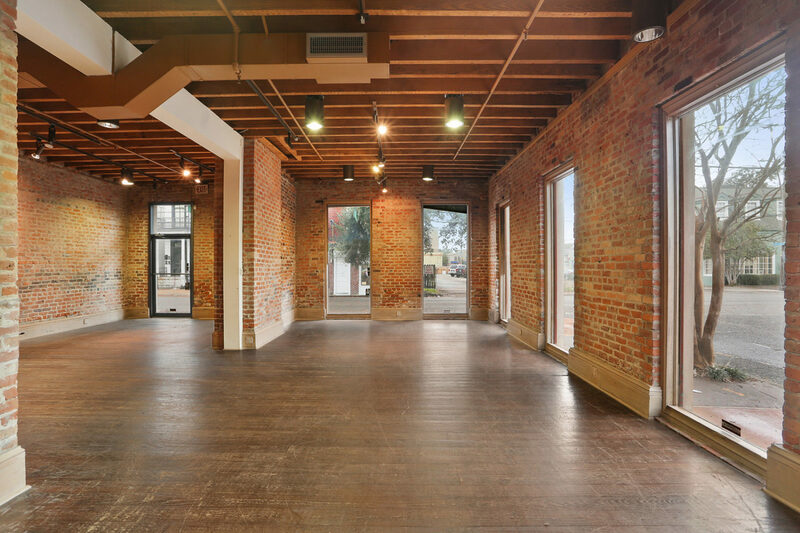 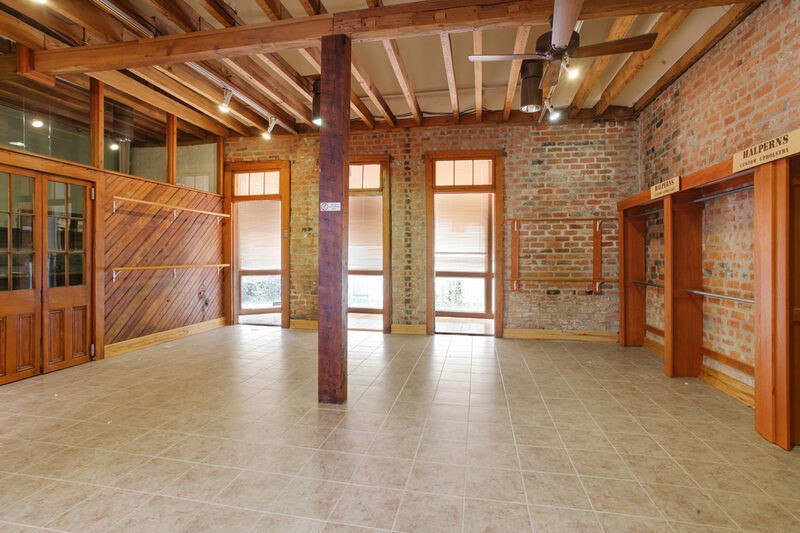 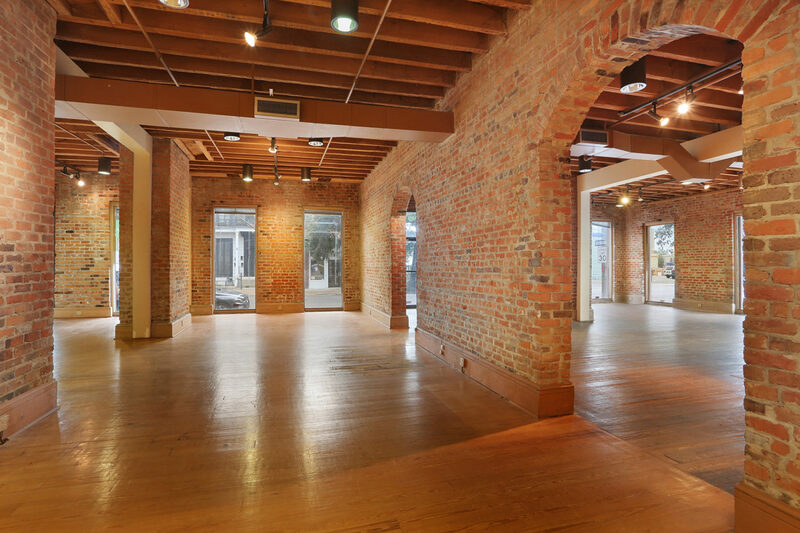 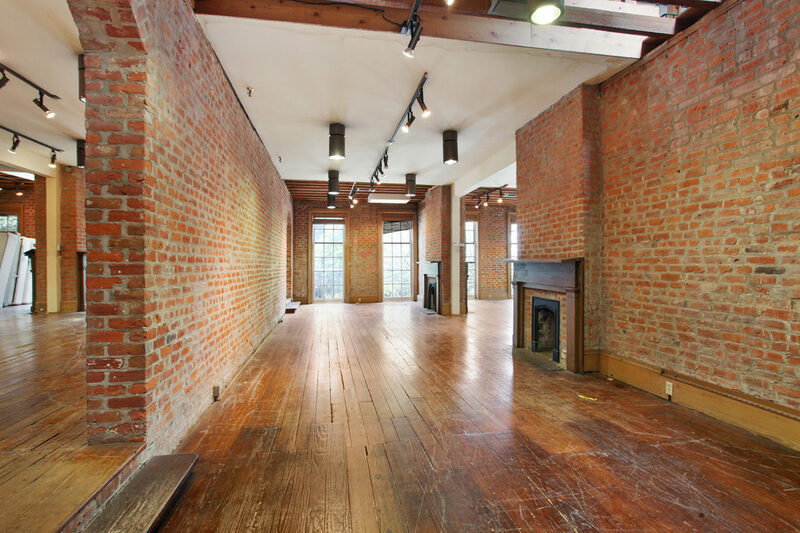 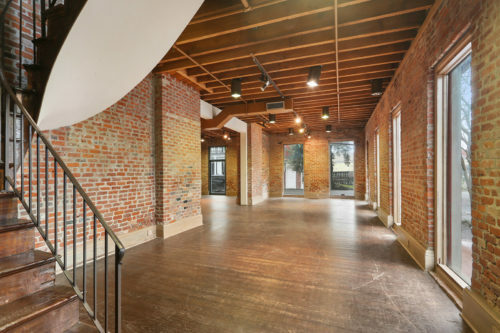 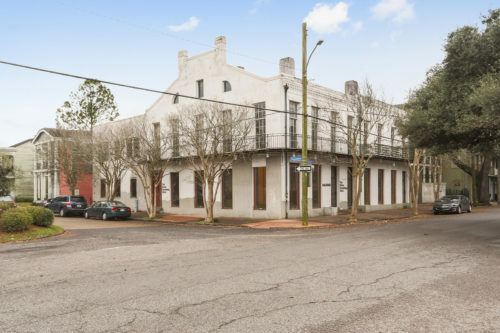 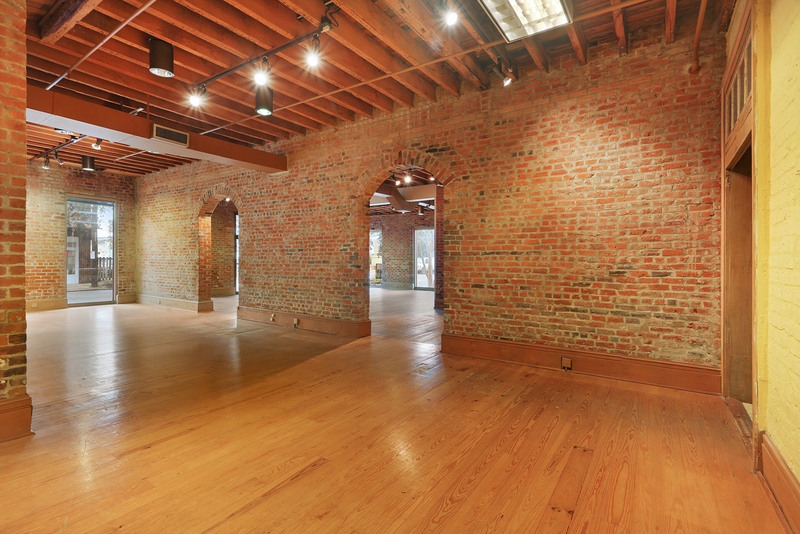 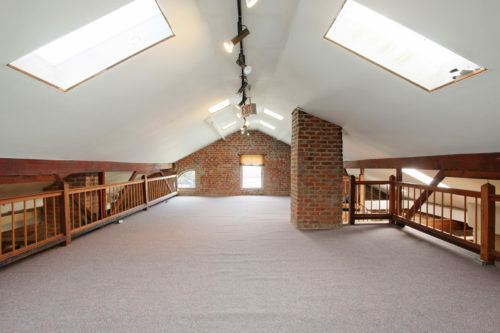 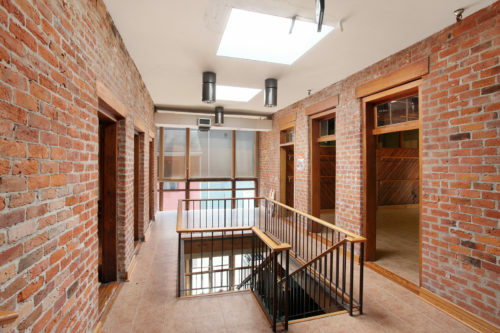 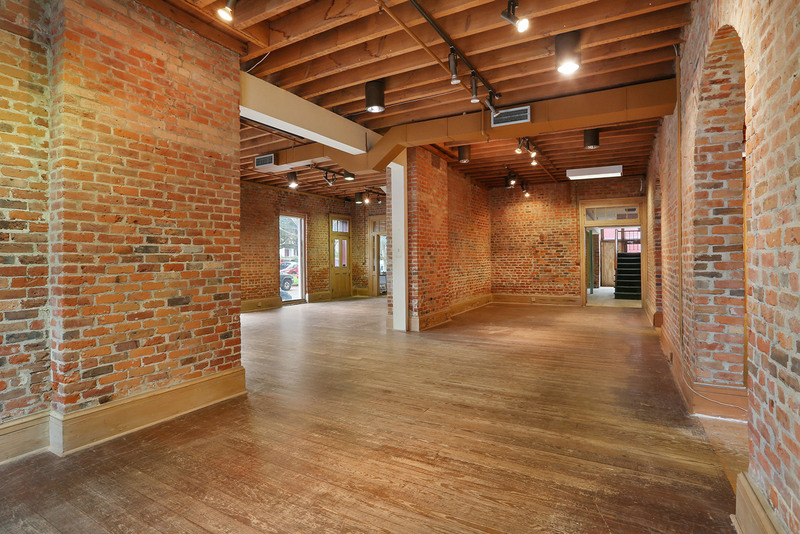 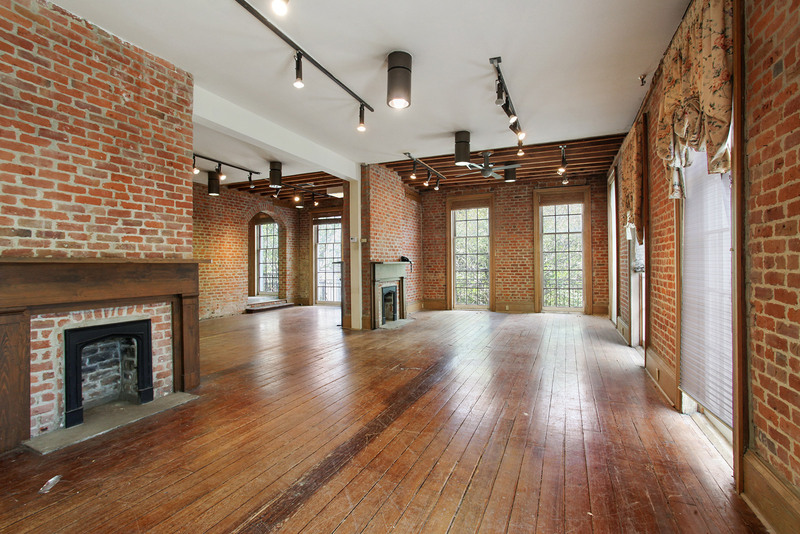 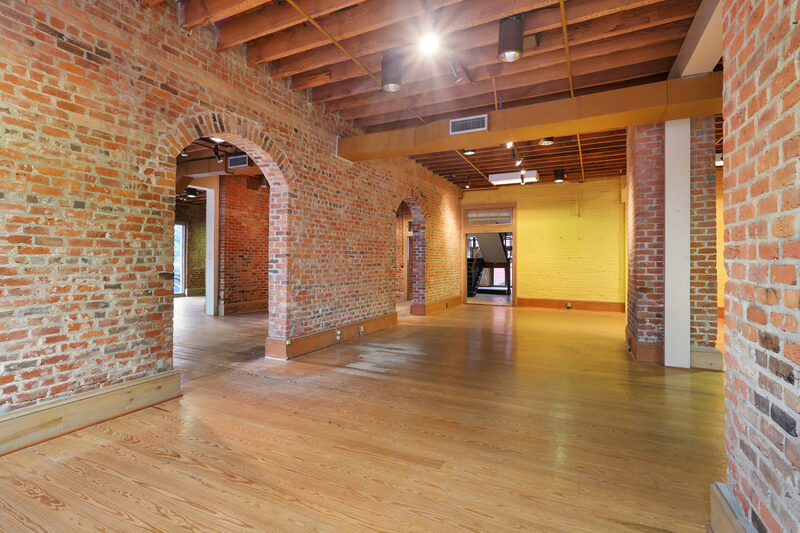 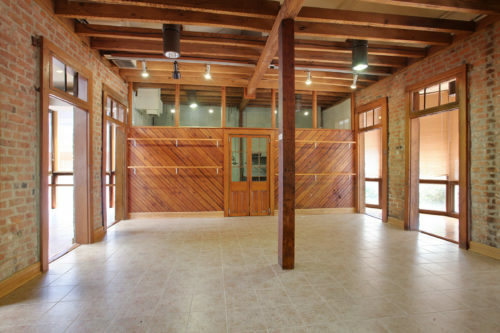 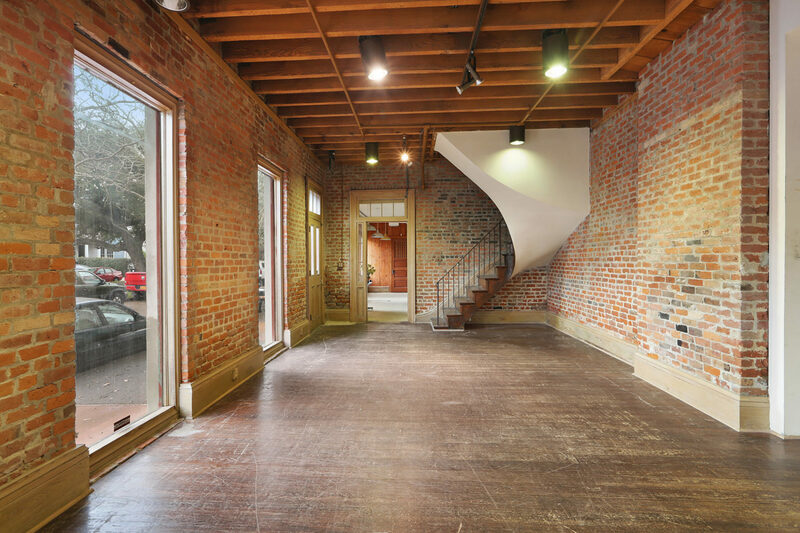 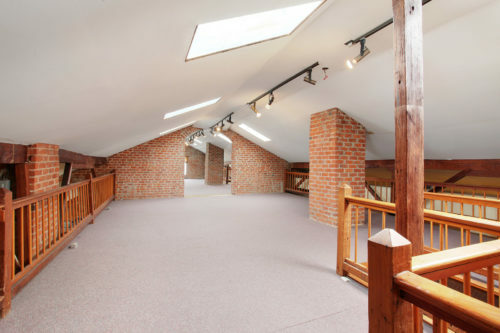 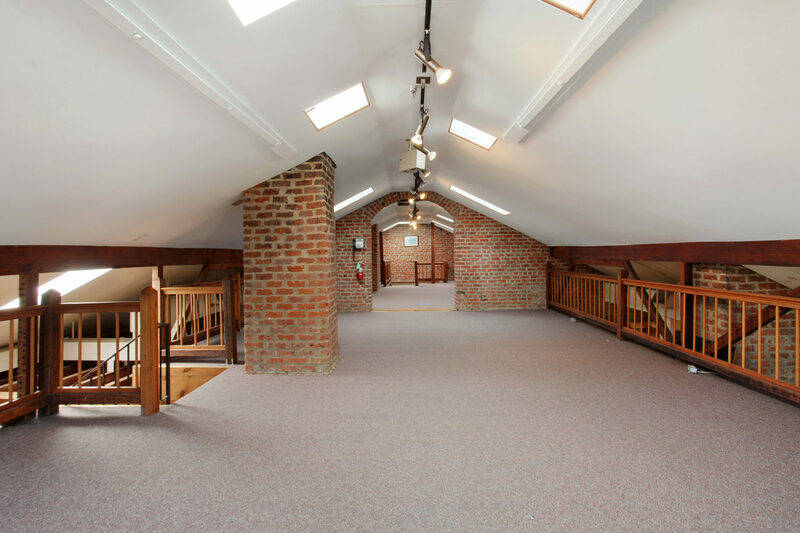 Available for lease – ground floor suites as small as +/- 500 square feet or the entire building (including rear carriage house) which is approximately 11,000 square feet. 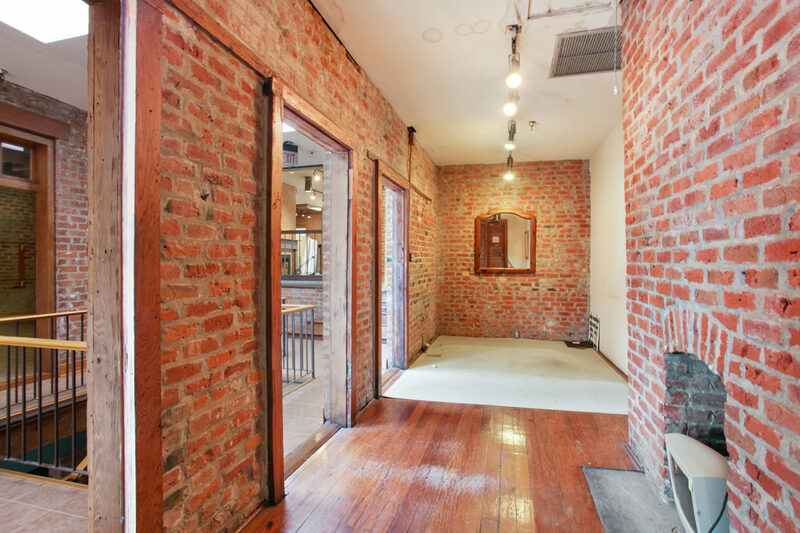 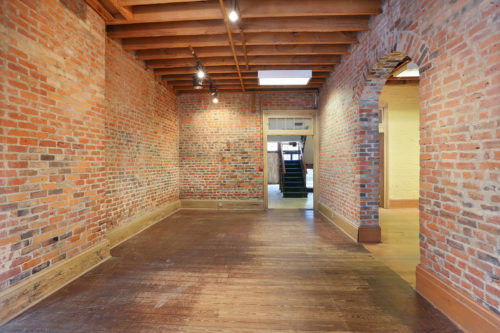 Ground floor would be perfect for small grocery/market, brewery, retail oriented office space, restaurant, or general retail. Adjacent parking lot can accommodate 8 cars. 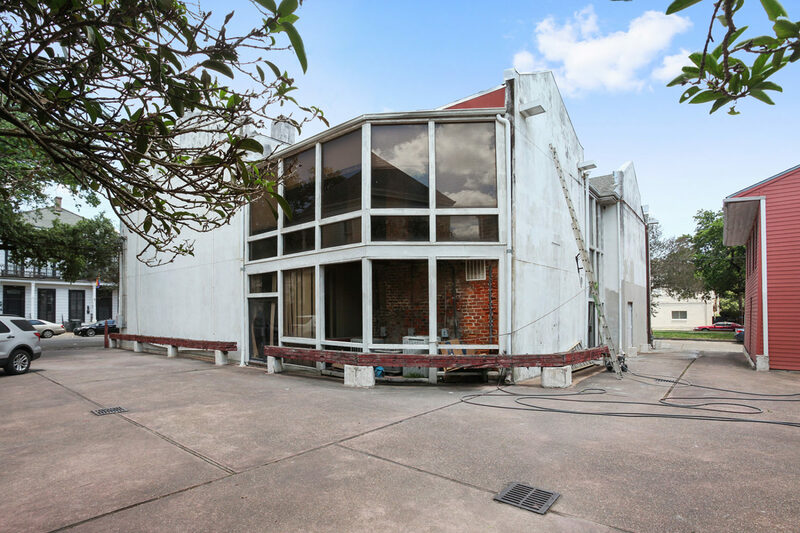 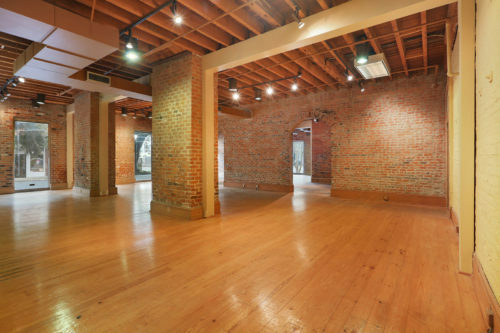 Owner exploring all options including subdividing ground floor space or leasing entire building to a single tenant. 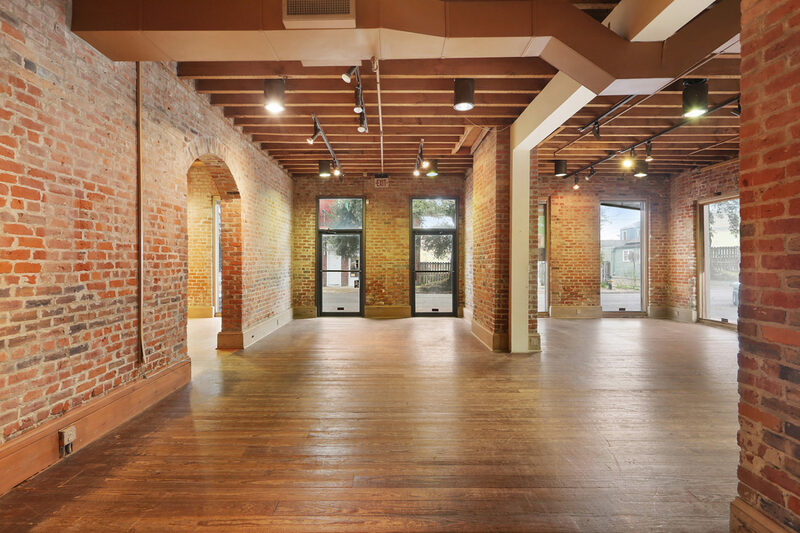 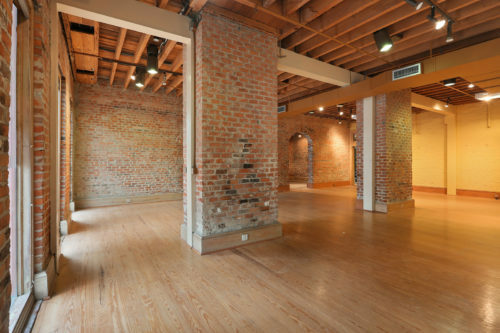 HU-MU zoning opens up many possibilities at this historic building in the middle of all the action. 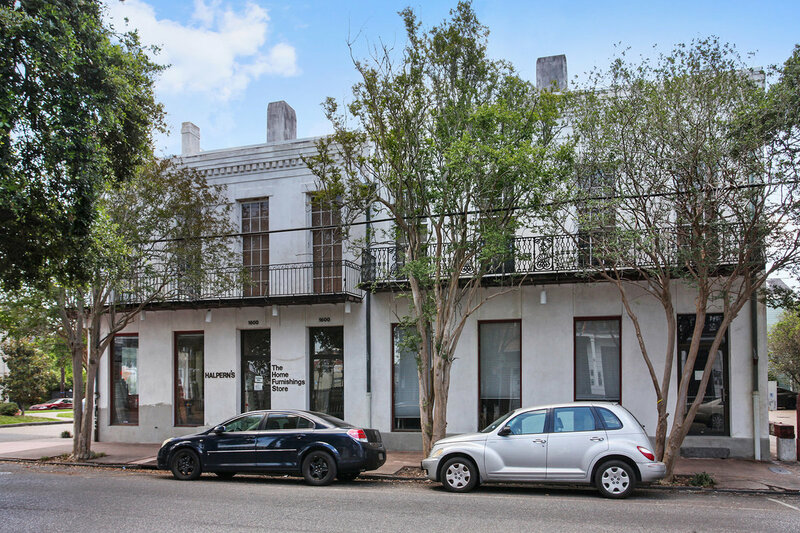 Contact Parke McEnery at 504-236-9542 or Scott Weston at 318-218-4860 for further interests.